Description: Do you know a Fancy Nancy book fan? 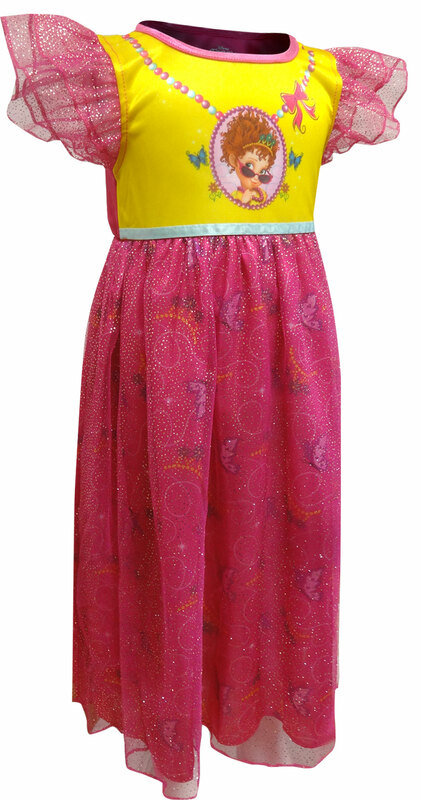 These flame resistant nightgowns for toddler girls feature Fancy Nancy at her finest. 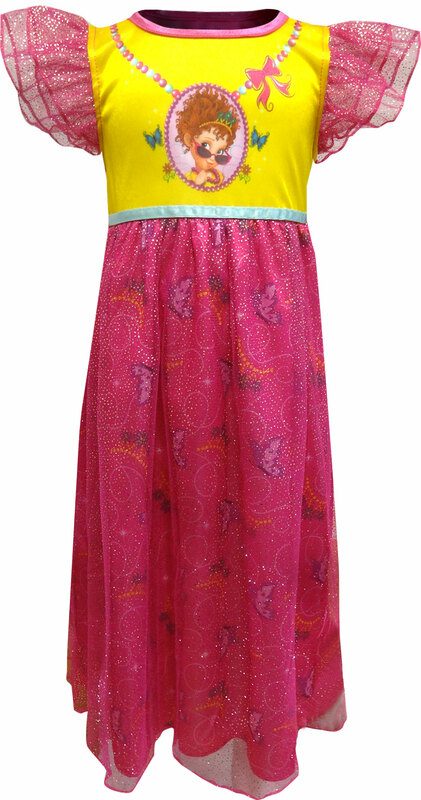 With a sparkly sheer overlay and extra girly touches, this nightgown is also perfect for dress up. Machine wash in a lingerie bag.